Volkswagen is reportedly planning to release its own electric sports utility vehicle (SUV) in China by 2021. 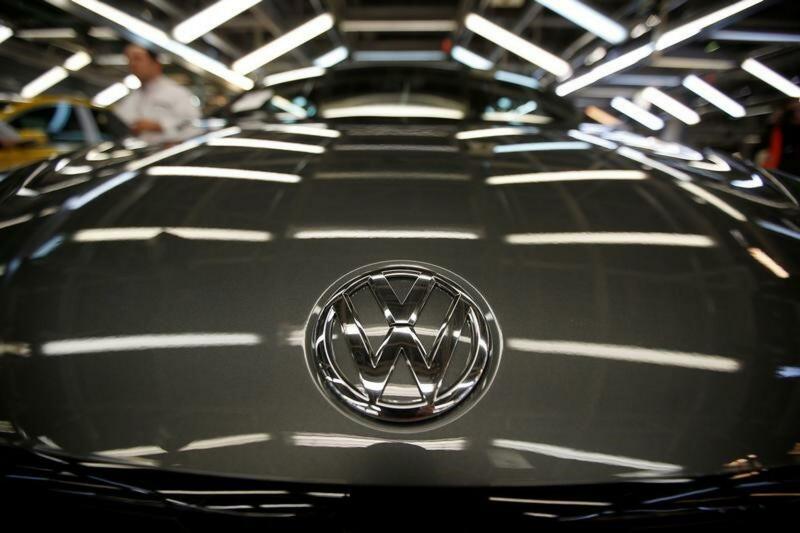 The upcoming Volkswagen vehicle is expected to compete with Tesla’s Model X electric SUV. Here’s what we know about this move. According to CNBC, Volkswagen is entering the Chinese market with its ID ROOMZZ SUV. This move is intended to further push Volkswagen’s interest in producing zero-emission vehicles and take advantage of the rising demand of electric vehicles in China. The country seems to now prefer seeing more electric cars on its streets, and Volkswagen wants to capitalize on the opportunity. The ID ROOMZZ electric SUV will have three rows of seats and has a range of 450 kilometers. This new car is also confirmed to have “level 4 autonomous driving,” which puts the vehicle’s self-driving systems to an almost human level. The ID ROOMZZ can technically drive and handle itself on the road well, but it will not be able to adapt too much when it comes to complex traffic situations. Volkswagen chief executive Herbert Diess said that the company is planning to produce 22 million electric cars by 2029. Half of their electric car projects are also confirmed to be coming to China. This company and their luxury brand Audi will be working together to make these electric car projects in the future. On the other hand, Tesla’s Model X has already established its presence in China. As of last year, CNN reported that Tesla already discounted the price of the most expensive Model X variant from 1.57 million yuan ($227,000) to 1.2 million yuan ($171,000.) Volkswagen will need to compete with this price and be a step above Tesla Model X’s features to properly compete with it upon its release. The company has yet to reveal the ID ROOMZZ electric SUV’s release. Meanwhile, Tesla is about to launch their next electric vehicle, the Model Y crossover SUV, later this year for its longer range variants. Early next year, its standard battery variant will follow. We’ll have to wait for Volkswagen to announce more details about their electric SUV.